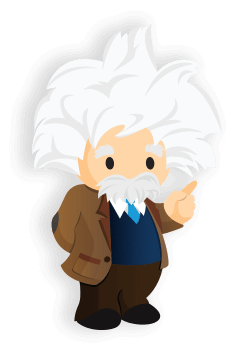 Salesforce Lightning is an upgrade to the classic version of these software. It is quicker and offers several additional features. 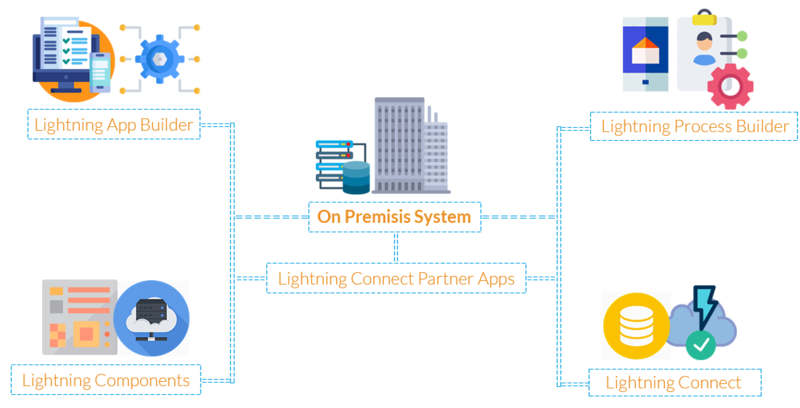 Lightning parts and applications offer you a changed method of collaborating with the CRM. All you need is a group of Salesforce experts to enable and prepare your business for lightning fast digital operation. 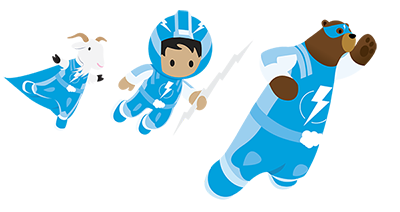 The Lightning development in Salesforce is here to take you to the top. Is Your Business Lightning Ready? We Execute Lightning Experience While Empowering and Designing a Sales Path, Account Insights, Activity Timeline and More. We Offer Proper Customization with the Lightning App Builder, While Assisting Your On-Going Classic Activities to Move Over to Lightning. While We Plan the Migration, We Would strategically Move Classic Visualforce Pages to Lightning. The Lightning Components We Develop Would be Re-Usable Lightning Components. We Focus on Building Profitability. 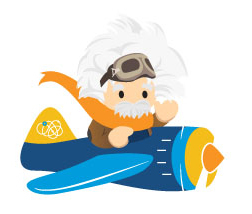 We develop custom Lightning-ready Salesforce apps. 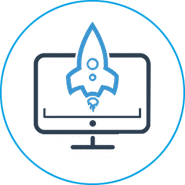 We plan and build a strategy on leveraging Lightning Components and Salesforce trailhead Lightning development. We make the complete Site.com and Force.com mobile-ready and Lightning-ready. 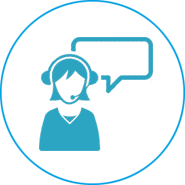 We customize Salesforce Community Cloud and make them Lightning compatible. 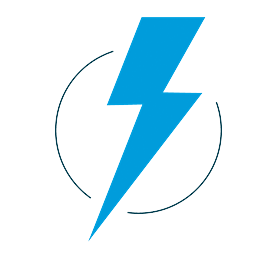 We fast track your salesforce lightning experience developments by designing custom re-usable Lightning Components. We empower and design an expansive arrangement of highlights. We move Classic Visualforce pages to Lightning, for a perfect experience. 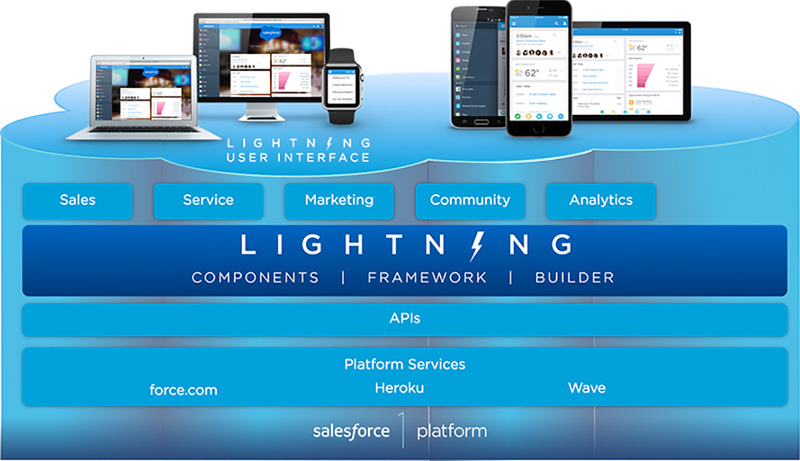 We move Visualforce pages by utilizing the Salesforce Lightning Design System. 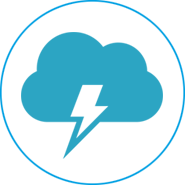 We help in the customization of the apps with the Lightning App Builder. We help you to move from your current work process to Lightning Process Builder. We encourage customers to make re-usable Lightning Components.